Team Amazon CDL-A Truck Driver – Full Benefits & Great Home Time! Hiring OTR CDL-A Truck Drivers for Amazon Routes! 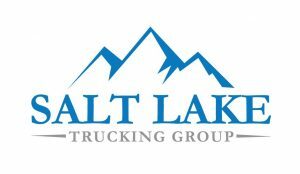 We are seeking team drivers with a Class-A CDL license to join our team at Salt Lake Trucking Group. You will be responsible for safely operating a company owned truck. Dry van only, no touch freight! Apply for Team Amazon CDL-A Truck Driver – Full Benefits & Great Home Time!